In many cases, you may have suspicious about dangerous or unexpected actions at home or work. With SpyToApp tracking software, you are able to track calls to get the evidence needed in order to deal with read life situations. Immediately see a recording of all incoming or outgoing calls. 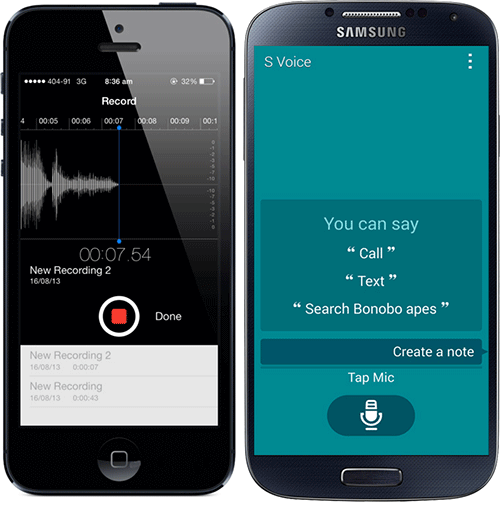 Why would you need call recording feature? Do you always wonder what other people is talking about or what things are happening on someone’s cell phone? Do your children use mobile phone at suspicious times? Are you afraid that your staffs’ actions could ruin your business plan? 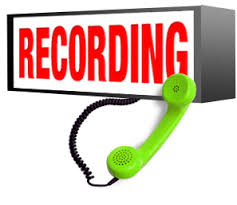 SpyToApp call recording feature is very useful for you. 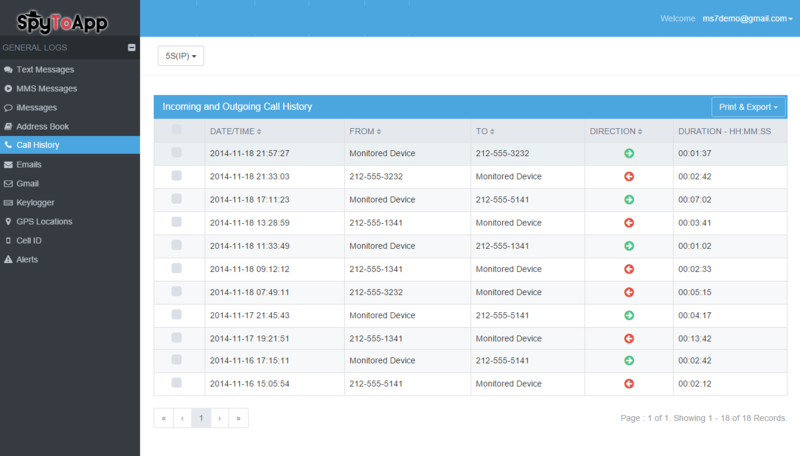 All you need to do is log into your SpyToApp control panel in order to access all call records on your target phone.